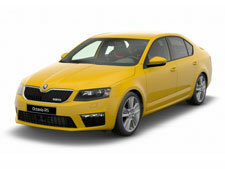 Welcome to KOROSTENSKI ASSISTANCE Ltd. web pages. 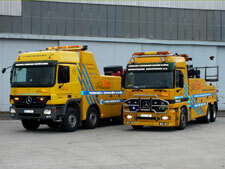 Assistance for 24 hours every day. Departure in 20 minutes after a report is received. Common defects repaired by a certified maintenance technician. Departure in 20 minutes after a report is received. 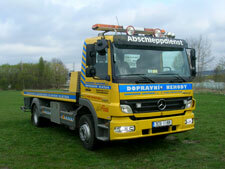 We provide Tow Truck Service for crashed and broken-down passenger cars, lorries, buses and other heavy vehicles. Departure in 20 minutes after a report is received. 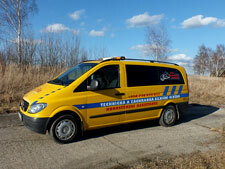 We provide Car Extrication Service for crashed passenger cars, lorries, buses and other heavy vehicles. We provide short term and long term car rental services. The car is driven up to a place you select.